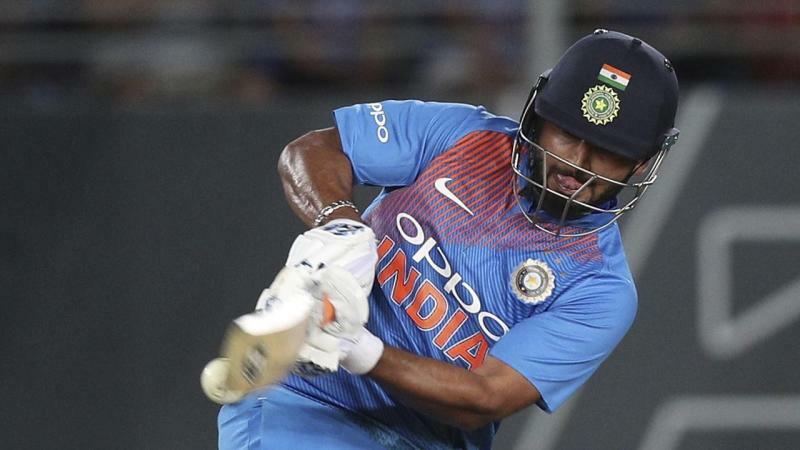 Veteran Dinesh Karthik pipped young Rishabh Pant to the second wicketkeeper's spot in India's World Cup squad on Monday and all-rounder Vijay Shankar also made the cut. "Apart from his batting, he can bowl and he's a fantastic fielder...We are looking at him as number four. We have Dinesh Karthik and Kedar Jadhav also, so we have plenty of options at number four right now." Squad: Virat Kohli (cpt), Rohit Sharma, Shikhar Dhawan, Lokesh Rahul, Vijay Shankar, Mahendra Singh Dhoni, Kedar Jadhav, Dinesh Karthik, Yuzvendra Chahal, Kuldeep Yadav, Bhuvneshwar Kumar, Jasprit Bumrah, Hardik Pandya, Ravindra Jadeja, Mohammed Shami.